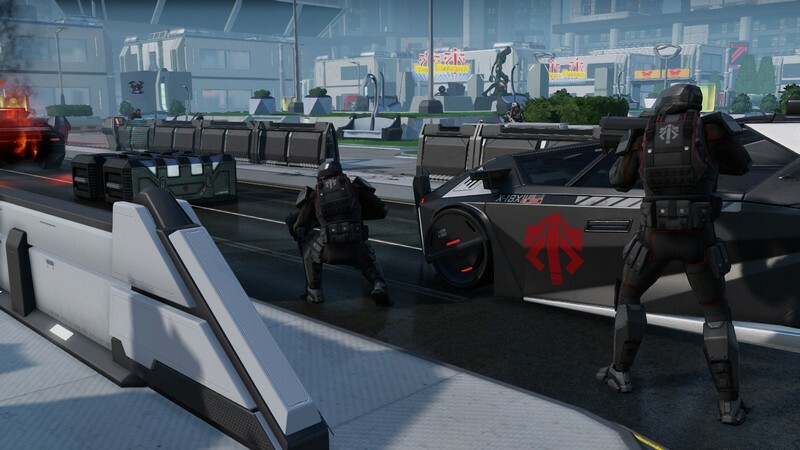 XCOM 2 is a 3D sci-fi strategy game developed by Firaxis Games for Mac, PC, Linux, PS4 and XBox One. 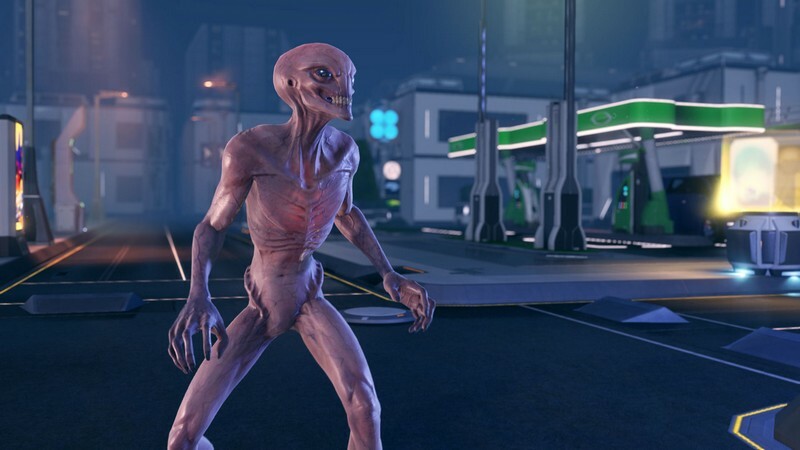 XCOM 2 continues to plot of the XCOM series, picking up 20 years after the aliens invaded Earth and ultimately forced the human race into surrender. 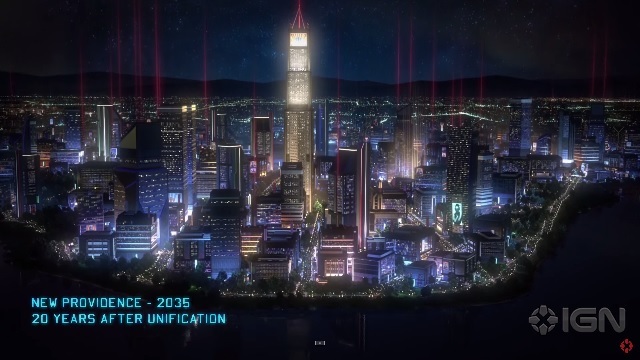 Now that the aliens rule the planet and have been creating new structures and great technologies vastly different than what was available from before, some of the human population has been deceived into thinking that the aliens are actually being helpful and productive. 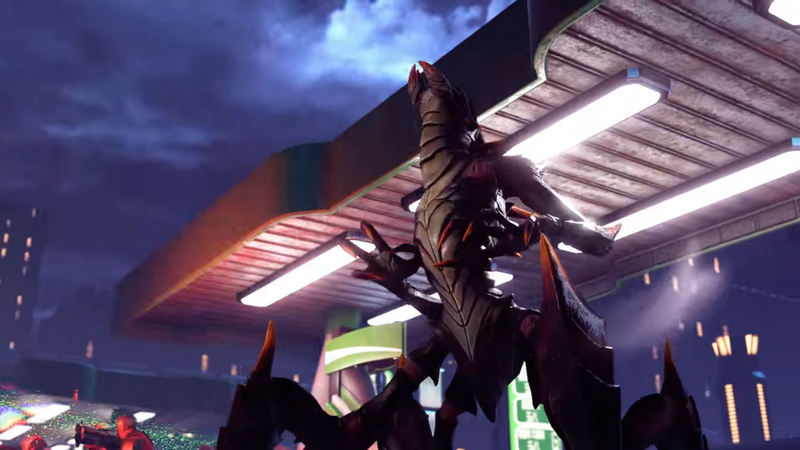 The few XCOM members who are left know better than this and plan to fight back and expose the alien race's underlying nefarious plans. 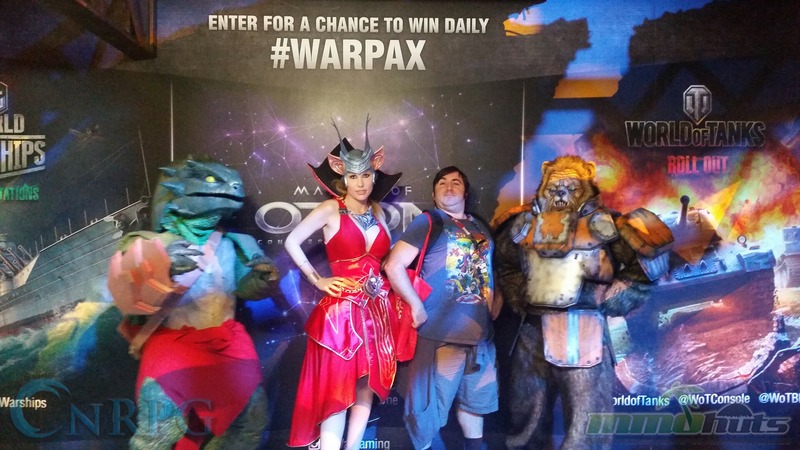 Microtransactions: Yes - DLC Content for sale both individually and as part of package deals. 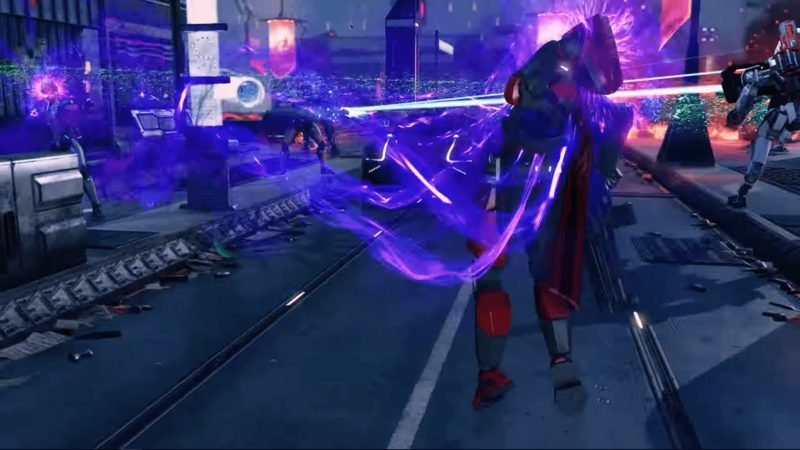 Classes: The Soldiers of the human campaign are: Ranger, Grenadier, Specialist, Sharpshooter, Psi Operative (requires Psi Lab), and SPARK robot (requires Shen's Last Gift DLC). 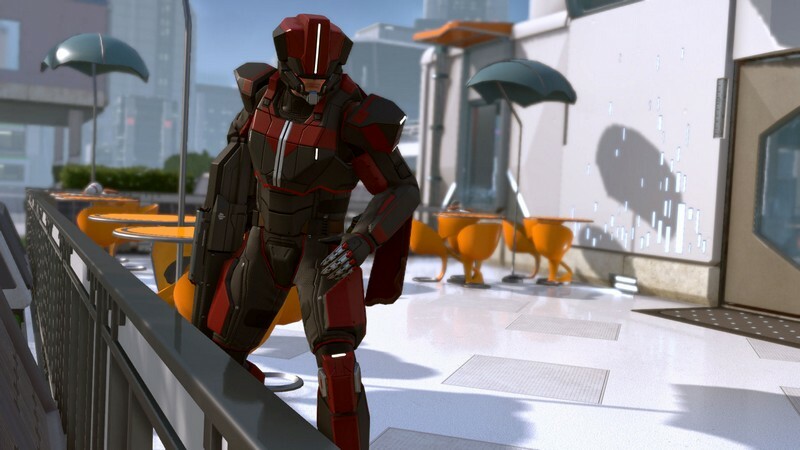 War of the Chosen also allows 3 new "hero classes": The Reaper, Skirmisher, and Templar. Strategic Combat: When players send their troops into combat they can directly control each unit's actions and make important decisions like where to move, when to try to kill an enemy, and whether or not to save a downed comrade. 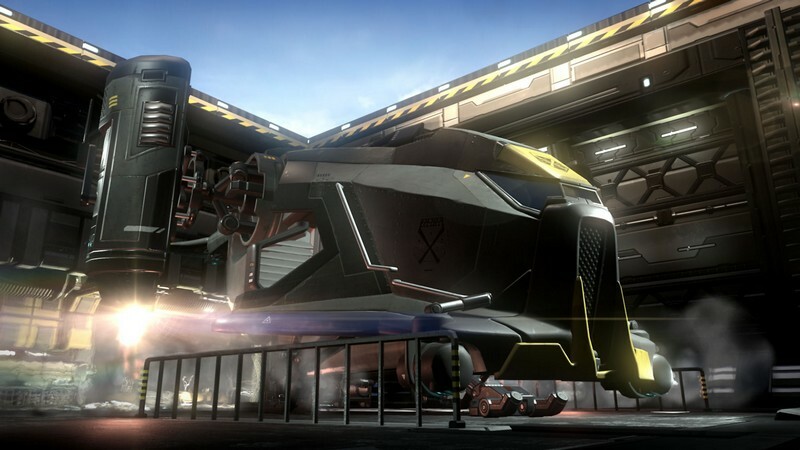 Worldwide Conflicts: XCOM forces have secured an alien supply craft and converted it into their personal mobile base nicknamed the Avenger, enabling them to conduct missions around the globe. Randomly Generated Multiplayer Maps: Multiplayer maps are randomly generated for each map, ensuring that players will always have a new experience when playing online. 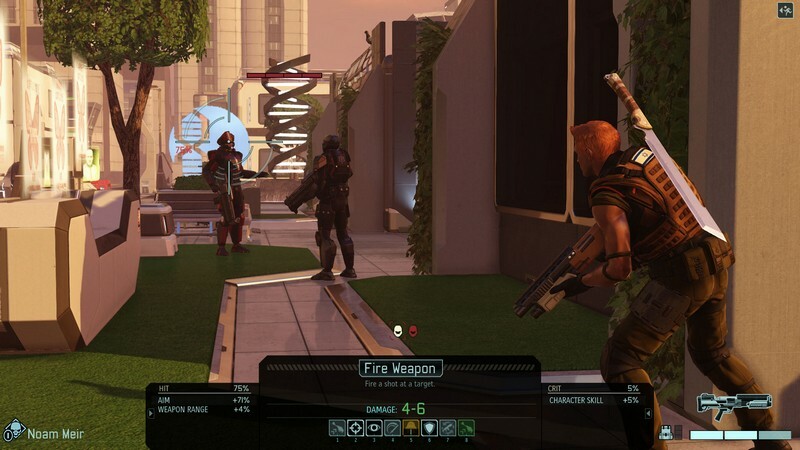 War of the Chosen: New maps, missions, weapons, classes, and enemies, War of the Chosen is just chock full of new content. Take back planet Earth with the very best humanity has left to offer. The reveal trailer for XCOM 2 by Firaxis Games.